I noted down some stand out features and compared it with couple of web analytics tools. Please find below the feature comparison of ClickTale with HaveaMint, CrazyEgg and Google Analytics. 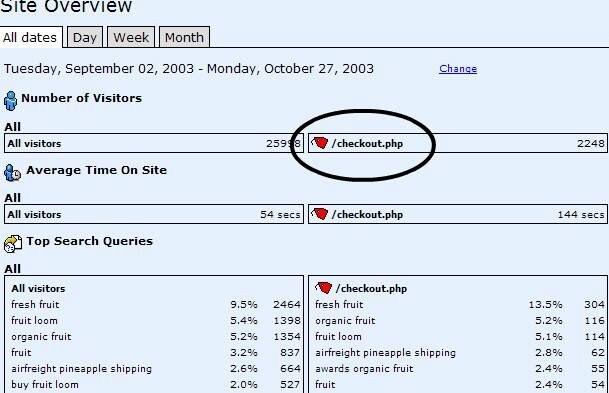 ClickTale, HaveaMint and CrazyEgg are all paid page tagging tools and the prices are fixed according to the visits/pageviews the website is receiving. Even a non-Adwords customer are can track up to 5 million page views per month using Google analytics. 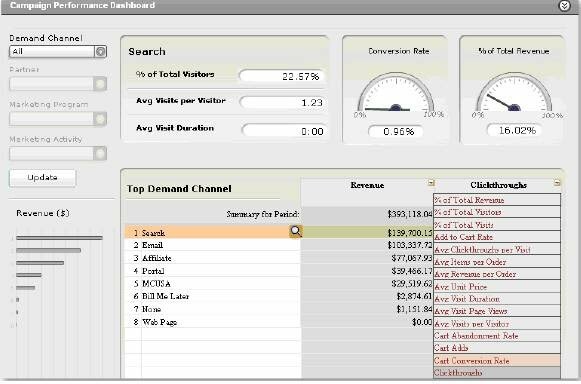 Woopra is a revolutionary on demand web analytics tool. It clubs the features of a customer support software and usual web analytics characteristics. I was really amazed by the visitor tracking ability of customer support softwares. These tools not only facilitate to chat with website visitors when they initiate the chat but also assists organisations to initiate chat from their side. 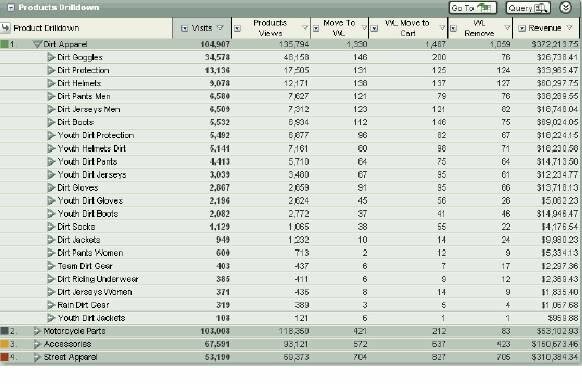 Visitors movements can be tracked completely using the chat support softwares.I dreamt to get my hands on to the customer support tool to get more insights on the visitors behaviour inaddition to our web analytics tool. Woopra has combined the features of chat support software with web analytics features. Isn't Woopra a revolutionary tool in reality? I am sure you are nodding your head in Concurrence! I am really thrilled to see Woopra coming out of beta phase. Woopra is a page tagging web analytics tool offered by iFusion labs LLC. Please read the features of Woopra furnished below. 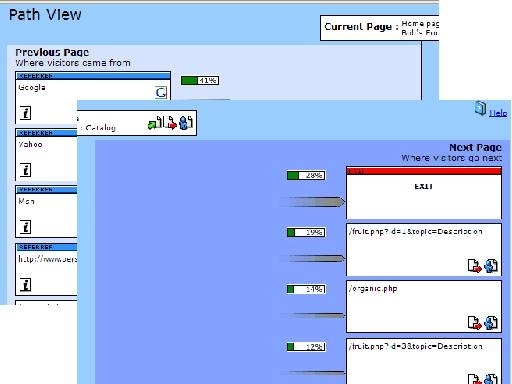 1) Woopra renders websites visitors statitics to you LIVE in a comprehensive manner. 2) Chat support features gives the visitors the flexibility to request for assistance by clicking on the chat button. Web masters can initiate chat from their part to persuade the visitors to purchase their products or services. 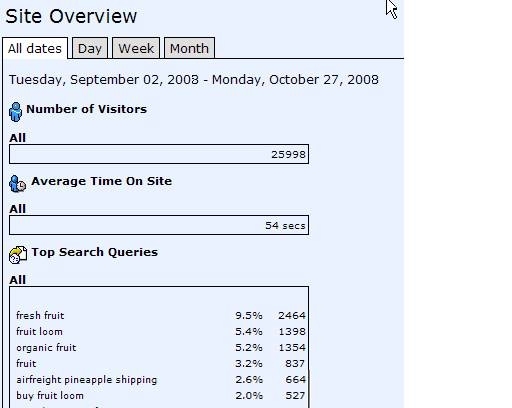 3) Statistics on all the usual web analytics metrics. Since Woopra is in its beta stage only limites invitations are being sent out to try their tool. Woopra can be installed very easily. Here are the simple steps. 1) Sign up for Woopra Web analytics tool. 2) Log into your Woopra account and Click on members tab. 6) Download the appropriate version of Woopra for your computer. 7) Install the downloaded software in your system. 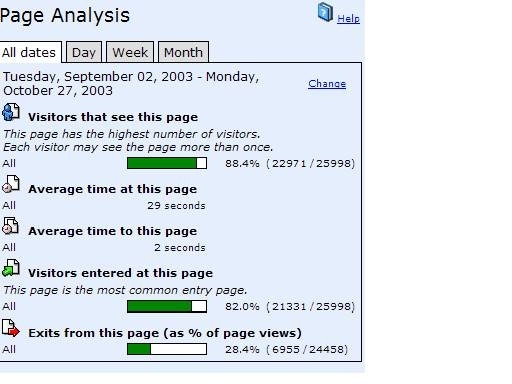 9) Experience the spectacular "LIVE" statistics of your website visitors. 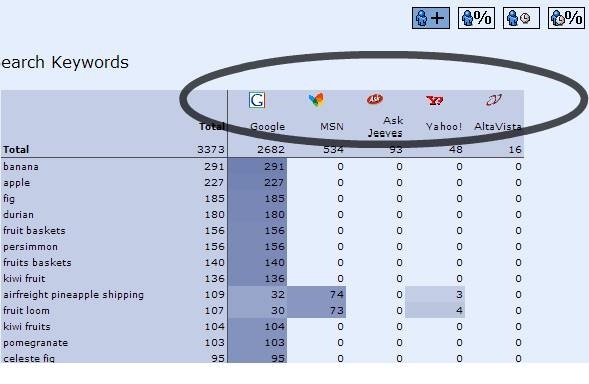 The USP that sets Woopra apart from the existing web analytics tools be it a page tagging tool or log file tool is the "Live Visitor Tracking Functionality." Click here to register with Woopra. The presentation of emetrics in WebTreds Analytics8 is awesome. Even a newbie to web analytics can easily understand the complete behaviour of website visitors by having WebTrends analytics tool. The problems most companies using web analytics tools confront is the inability to make decisions to improve the website conversions. But WebTrends is an exception in the way it facilitates easy decision making for improving website conversions. WebTrends renders the following features to measure the performance of marketing. 1)Performance Dashboards provides accurate benchmark KPIs. "What if" scenarios in Perfomance dashboards facilitates identification of f ocus points in Marketing. 2)Interactive Reporting Console assists each and every member of the company to filter, drill & query the emetrics to realize their business results. 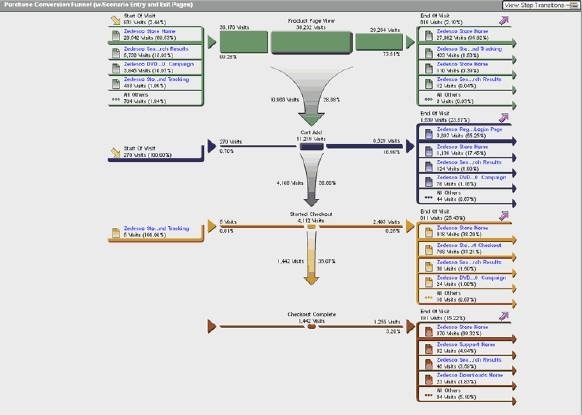 3)Business Intelligence Integration provides you with the capability to use any business tools. 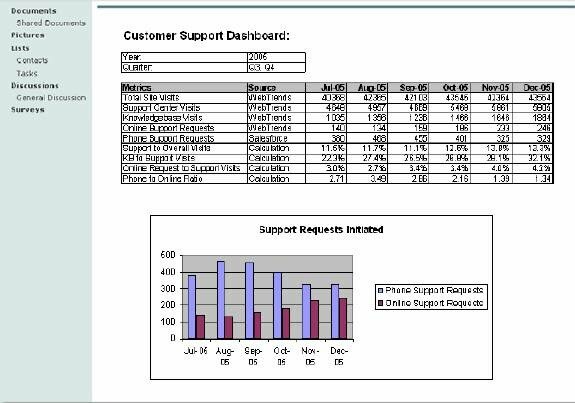 4)Custom Reporting aids you in generating advanced reports to measure your marketing performance. 5) 5-Point Scenario Analysis portrays the point at which your website visitors are dropping and why they take such actions. 6)WebTrends uses WebTrends First-Party Cookies. Read more about WebTrends8 here. The presentation of emetrics in WebTreds Analytics8 is awesome. Even a newbie to web analytics can easily understand the complete behaviour of website visitors by having WebTrends analytics tool. The problems most companies using web analytics tools are facing is the inability to make decisions to improve the website conversions. But WebTrends is an exception in the way it facilitates easy decision making for improving website conversions. 1)Performance Dashboards provides accurate benchmark KPIs. 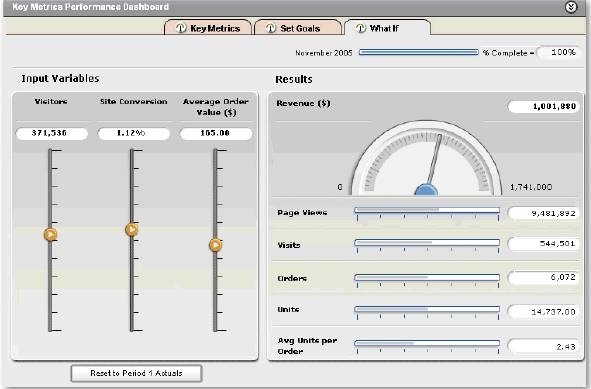 "What if" scenarios in Perfomance dashboards facilitates identification of focus points in Marketing. 5)5-Point Scenario Analysis portrays the point at which your website visitors are dropping and why they take such actions.